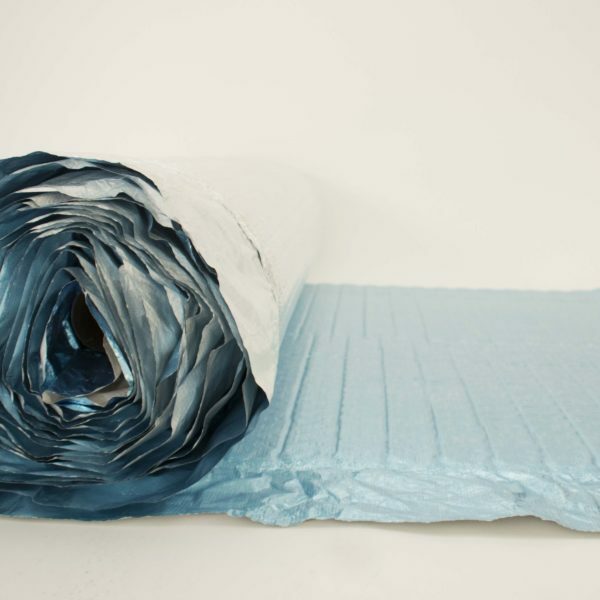 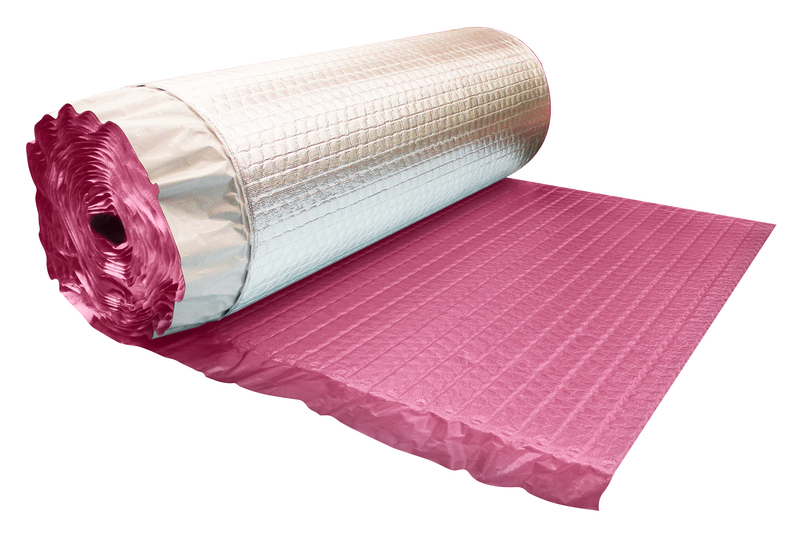 RHINO Cell is a 3 in 1 insulation, vapour barrier and radiant heat barrier for use in roof, wall and floor systems. 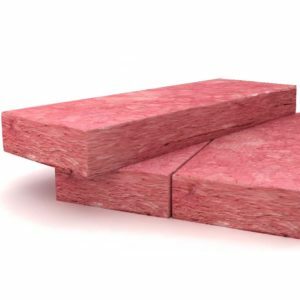 The fibre-free, non-allergenic, formaldehyde free materials used in RHINO Cell provide a safe solution which is also easy to install. 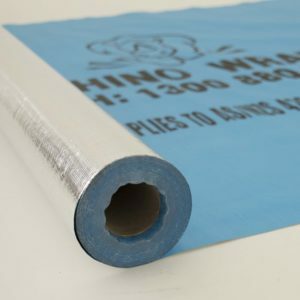 RHINO Cell is strong durable, has a low flammablity index (≤5) and is both rodent and insect resistant. 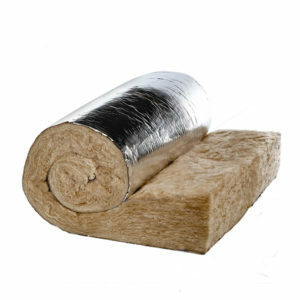 Now available with a unique 150mm flap eliminates need for overlap saving up to 10%.